Description: For the WWII history buff, join us in discovering Oahus #1 most popular public attraction. Be sure not to miss any of the historic sites, features and attractions. 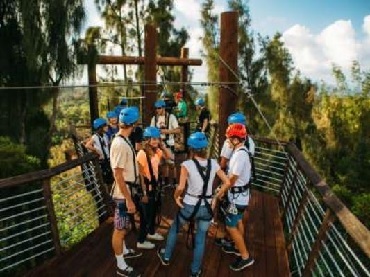 Explore a full day with all 4 attractions at the Pacific Historic Parks that includes the USS Arizona Memorial, USS Bowfin, USS Battleship Missouri and the Pacific Aviation Museum. This is the hassle free way of having guaranteed reserved movie and shuttle tickets to the USS Arizona Memorial. No waiting in long lines to get tickets for the Bowfin Submarine, Pacific Aviation Museum and the USS Missouri Battleship. 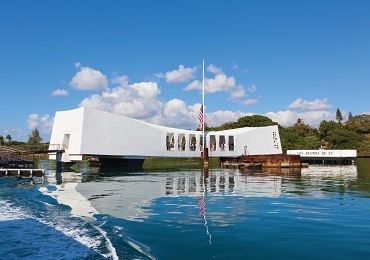 Highlights are listed below: -Pearl Harbor & USS Arizona Memorial - Includes a movie of the Japanese attack on December 7th, World War II museums, an audio tour of the visitor center, exhibit galleries, and displays as well as a shuttle boat ride to the USS Arizona Memorial. -USS Bowfin Museum - Enjoy a narrated audio tour of this National Historic Landmark and her wartime service, explore the world of submarines in the museum and the waterfront memorial. 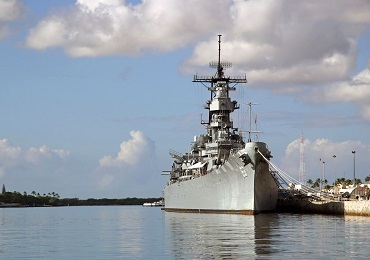 -USS Missouri Battleship - Take part in a guided tour and walk in the footsteps of General MacArthur and experience the battleships most famous historic mission. 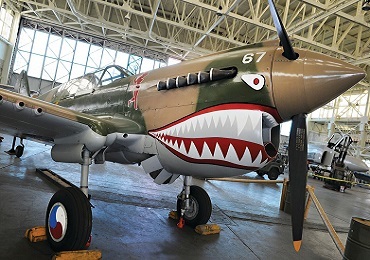 -Pacific Aviation Museum - See up close the historic warplanes, fighter jets, bombers, battle scars still on the buildings from December 7th and more. Narrated Audio Tour also included. DELUXE FEATURES: Lunch included from Pacific Aviation Museums Laniakea Caf. Reserved Seating Menu: Deli Sandwich or Tuna Salad Sandwich with chips, Asian Chicken or Caesar Salad. All options come with medium drink with Chefs choice of dessert (usually Brownie or Cookie). VEGETARIAN/GLUTEN FREE : Caesar Salad ADDITIONAL INFORMATION: No personal items can remain on the Roberts Hawaii bus. Due to security requirements at the USS Arizona Memorial, bags, and purses are not allowed. Cameras are permitted. No camera bags allowed. Strollers are not allowed in movie theatre, on Navy shuttle boat to the USS Arizona Memorial, or on the USS Arizona Memorial. 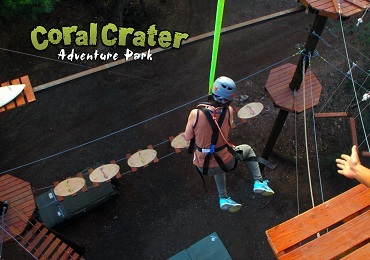 All Admissions to activities on tour are included. 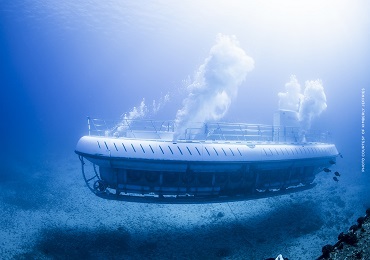 USS Arizona Audio Tour, Bowfin Submarine Audio Tour and USS Missouri Guided Tour are included. Pearl Harbor Audio Tour includes audio in English, Japanese, Korean, Mandarin, German, French, and Spanish. Bowfin Submarine Audio Tour includes languages in English, Japanese, Korean and Mandarin. Pacific Aviation Museum Audio tour includes languages in English, Spanish, Japanese, Korean, Cantonese, and Mandarin. Lunch is included for Deluxe Tour Guests. Guests should wear comfortable walking shoes. Guests may want to bring light jacket in case there is rain at the Pearl Harbor. 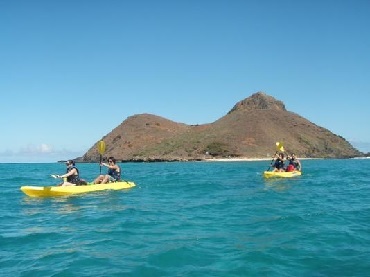 Routes and time may be modified or restricted due to circumstances beyond the control of Roberts Hawaii. 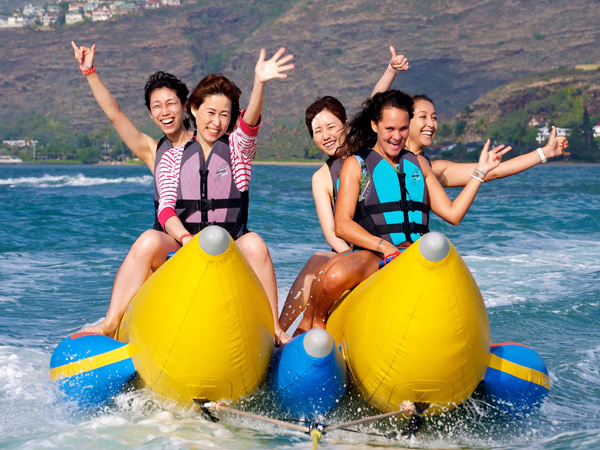 Prices are subject to change due to an additional transportation fee depending on your hotel pickup location. All One-Day Tours are subject to availability and can change without notice. All guests must bring a valid ID for airport security check-in. International guests must bring a valid passport for airport security check-in.